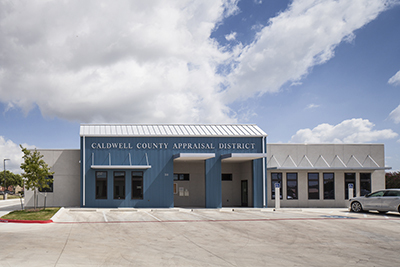 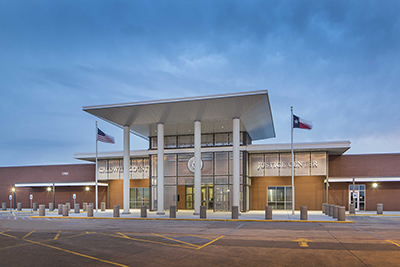 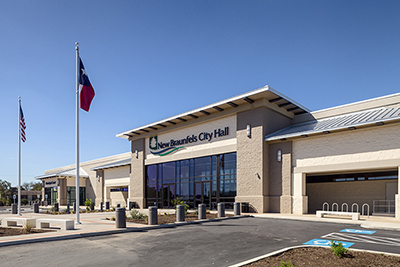 An 1800 sf addition to Brykerwoods Elementary also created an opportunity to establish a recognizable new point of entry while adding needed administrative space. 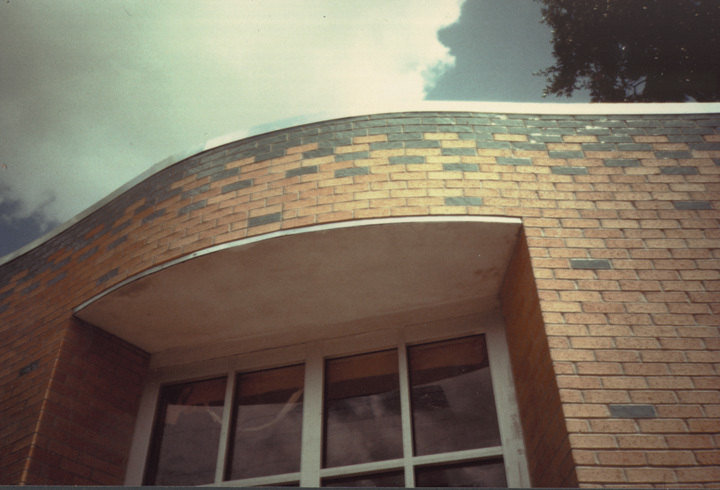 Beside the entrance, a Lutyensesque curved wall, with a large window, flows toward a set of corner of windows that provide a visual link to the school’s 50’s era construction. 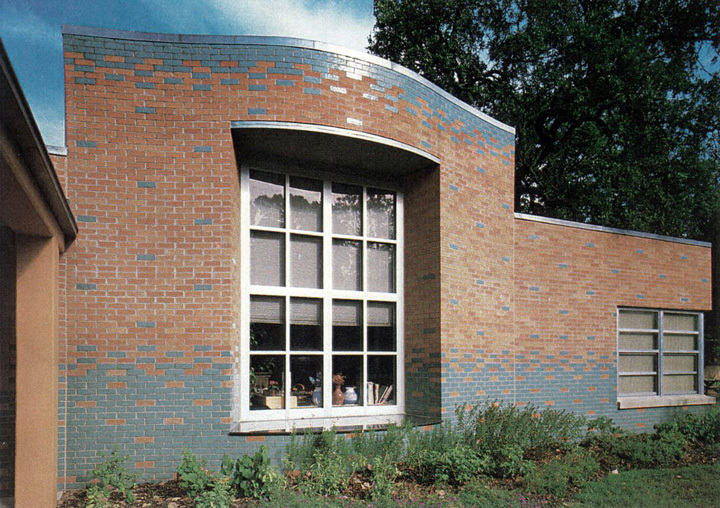 The addition is clad in tan brick, with glazed blue-green brick and cut limestone, all materials used in existing parts of the school. 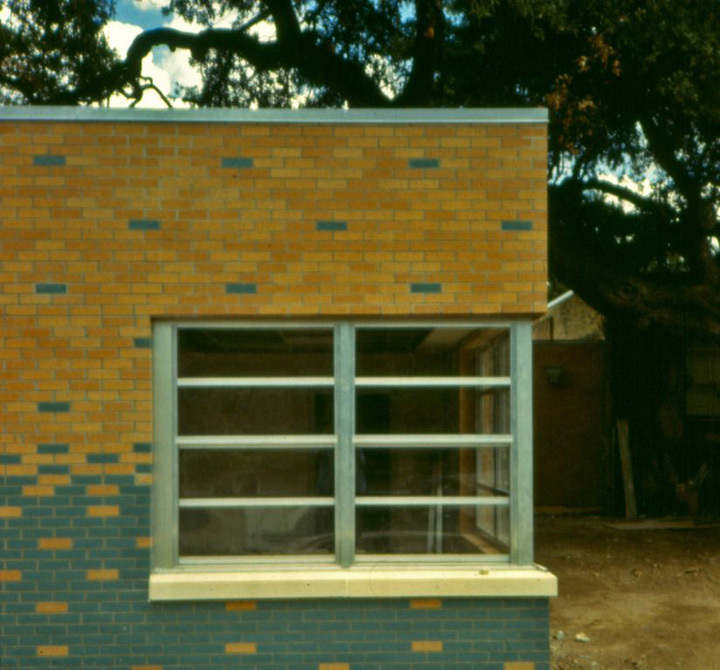 The school’s existing entry hall and doors were moved forward to create a new reception area and to align with the new facade. 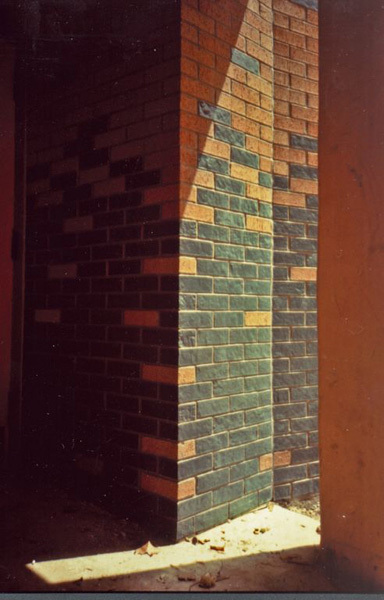 A skewed interior hallway connects the remodeled offices with the new addition. 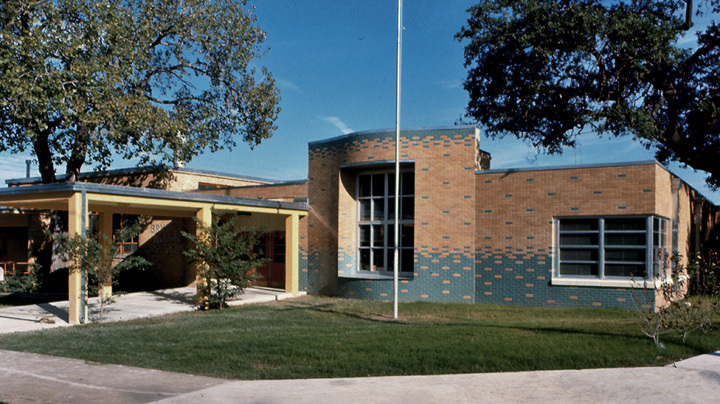 The large window set into the curved wall and the adjacent set of corner windows give the school’s principal an overview of the entry and grounds.